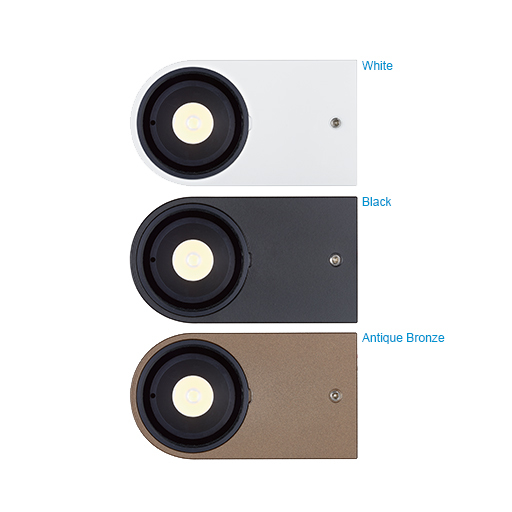 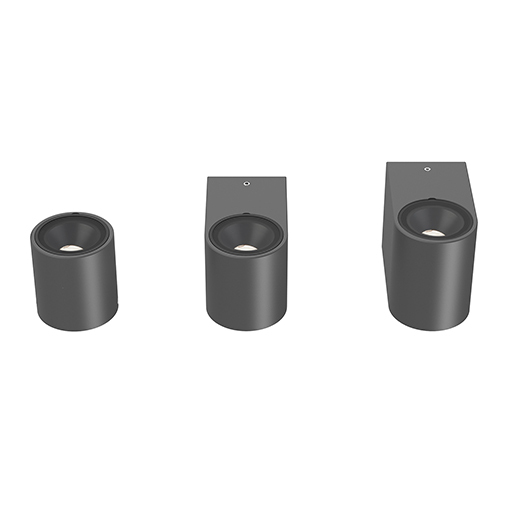 LightGraphix are pleased to announce the launch of a new range of miniature surface mounted spotlights. 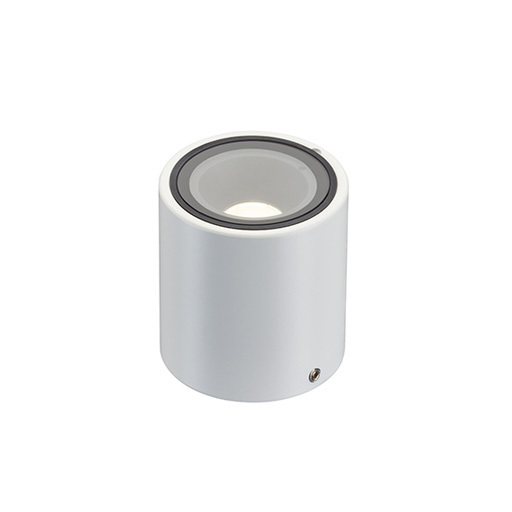 These use the same LED and optics as the popular in ground LD56 and LD51 adjustable spotlight allowing a complete project to be lit with the same LED. 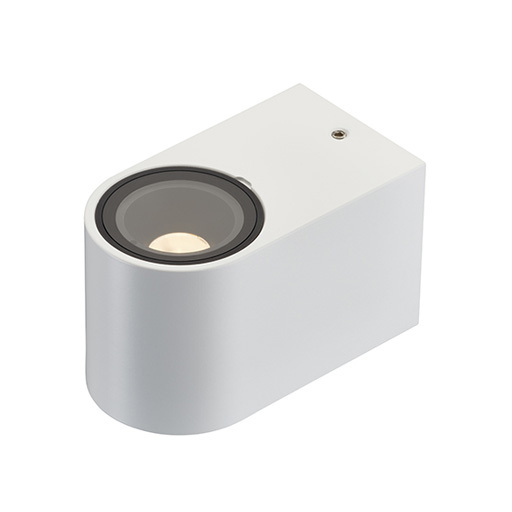 Minimal design across the range enable them to blend seamlessly into most project styles. 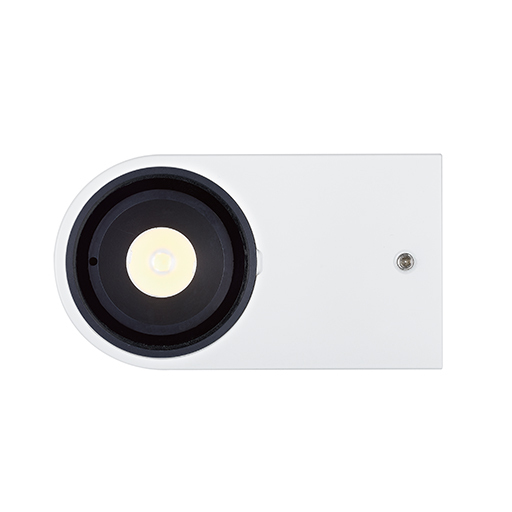 Deep recessed LED position and optional glare shields offer low glare, whilst the Cree XPG2 LED gives impressive light output. 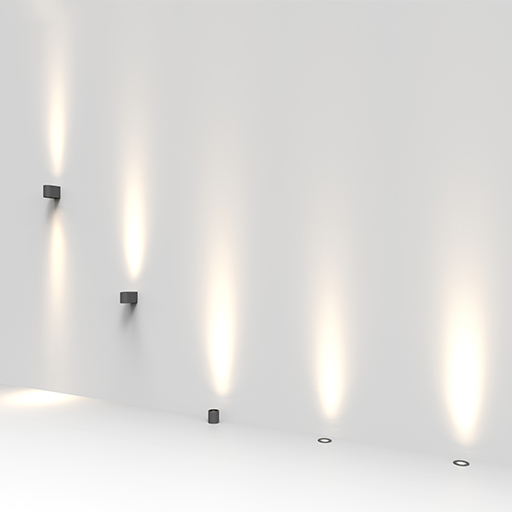 LD96 and LD97 have been designed for wall mounted applications where a discreet, high power wall wash solution is required. 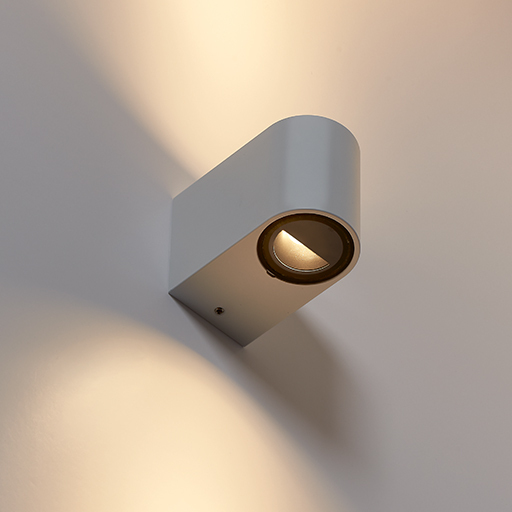 For applications where you cannot recess an uplight, the LD95 offers all the benefits from a recessed fitting but in a surface mounted product.